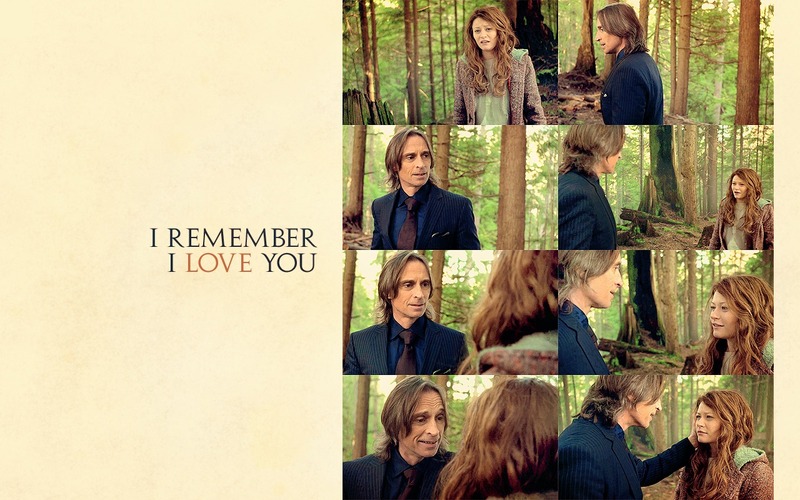 Mr. vàng & Belle. . HD Wallpaper and background images in the Ngày xửa ngày xưa club tagged: once upon a time season 1 robert carlyle mr. gold belle emilie de ravin. this is so tragic given the recent events..